Final Fantasy Legend. For the Nintendo Game Boy system. Cartridge and protective case. 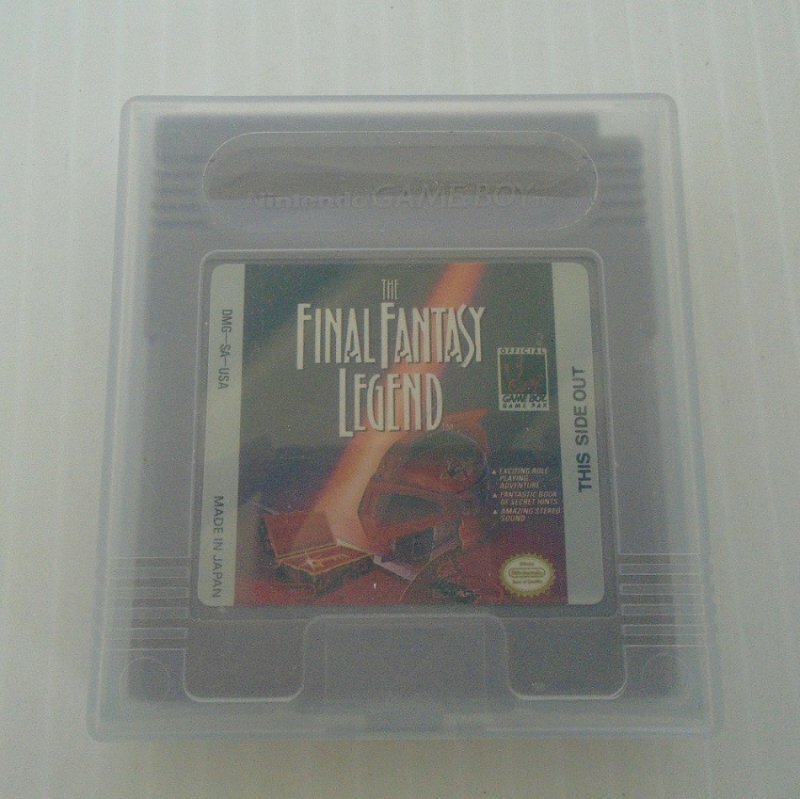 Cartridge in protective case for Nintendo Gameboy Final Fantasy Legend. Sorry, there is no manual. Cartridge looks great. I have several different Gameboy cartridge games that I'll be listing so please check my other items also because I do combine shipping. Buyer to pay USPS First Class Mail Parcel charges of $4.10. Delivery is from California.